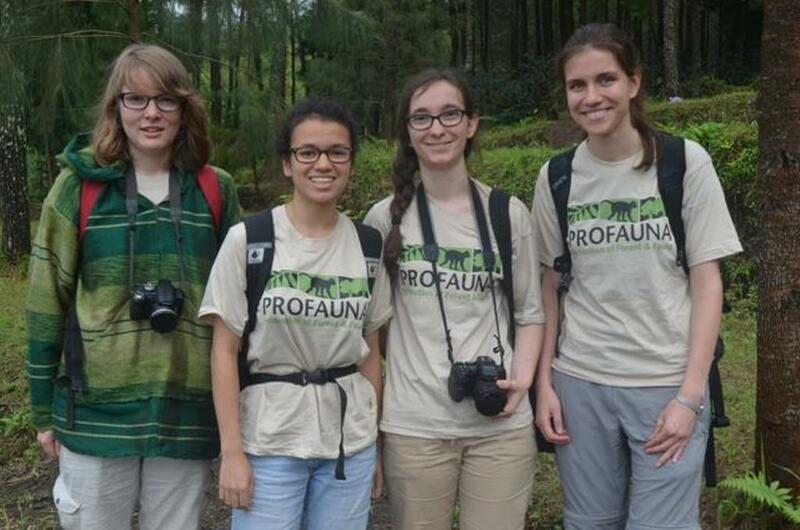 PROFAUNA Indonesia offers a wonderful opportunity for anyone to volunteer at Petungsewu Wildlife Education Center (P-WEC) in Malang, East Java. Our center is located by the foot of Kawi Mountains, surrounded by plantations and villages, 10 kilometers from the city. It has guesthouses, outbound activity facilities, organic farm, and a cafe, where we put many information boards about wildlife and forest conservation for visitors to see. People from all over the country come to our place to learn about the environment and nature conservation. We are open for volunteers all year long!